Top Ten is a Korean brand clothing that I pop into once in a while. It’s a really cool store because it follows style trends then figures out the basic pieces you need, and sells them! To be honest, there are times where their items are way overpriced and not worth it! 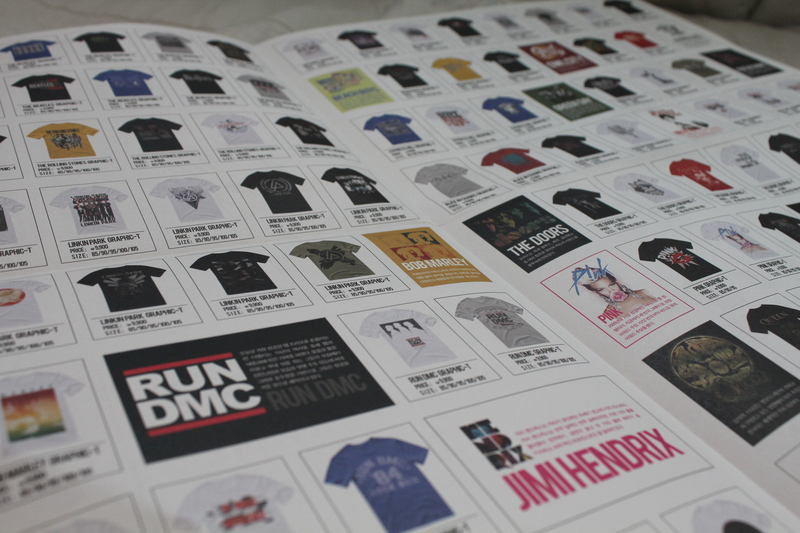 But their recent line of Vintage Band T’s are cheap, good quality, comfortable, and AWESOME! Each shirt is $10 and ranges from classic bands like Beatles, Queen, Run DMC to more recent bands like Deftones, Owl City, and Linkin Park. 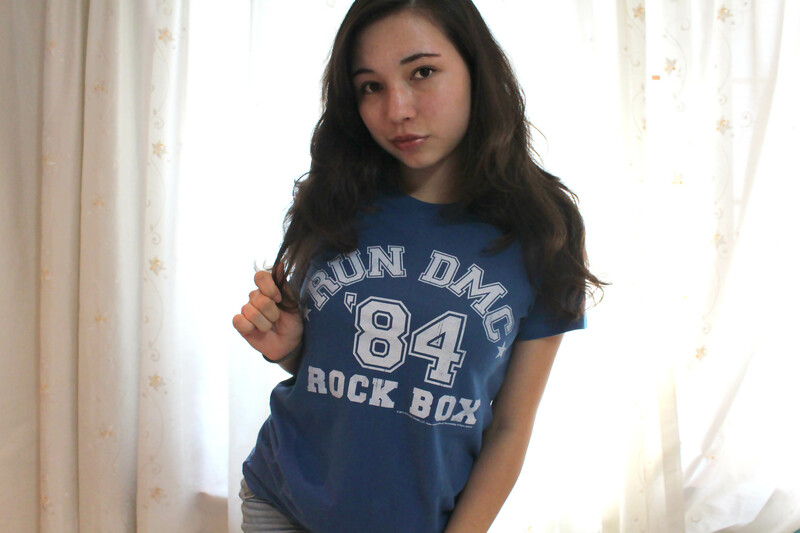 I ended up getting this awesome Run DMC shirt for myself! If you are in Korea, check out this line while it’s around! 1 Comment on Vintage T’s!